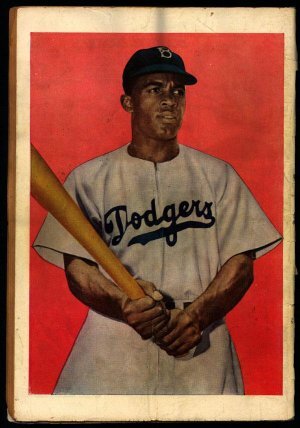 Brooklyn Dodgers owner asks Private Investigator Darrell Stark to investigate a threat against Jackie Robinson's life. Someone, it seems, wants to prevent Jackie from playing for the Brooklyn Dodgers in the major leagues. To order click . In the body type "Who Killed Jack Robinson? ".